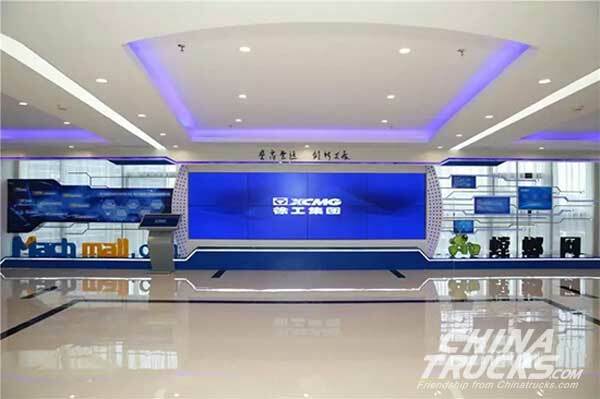 On May 18, the two platforms of Tlang.com, the domestic station and Machmall, the international station of XCMG E-commerce with the theme of “Empowering the Supply Chain and Refreshing the Ecosystem” were launched in Xuzhou, Jiangsu Province. 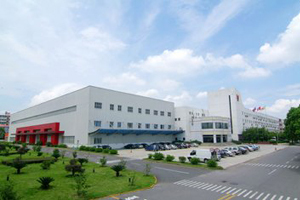 Since 2015, XCMG has actively tried to introduce e-commerce into its trading business chain to realize the online “One-Stop” global promotion and sales of construction machinery products such as complete vehicle and accessories and complement with traditional channels relying on its complete industrial chain of construction machinery and mature experience in international development. E-commerce is becoming an important driving force for network-based, intelligent and digitized manufacturing. “Made in China 2025” and supply-side reforms are promoting the deep integration of the Internet, big data, artificial intelligence and the real economy. 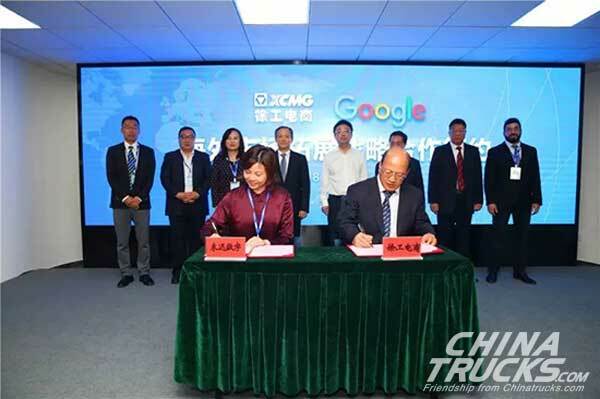 The release of XCMG E-Commerce Dual Platforms is another milestone in XCMG integration of the Internet+ and its insistence on innovation and development. 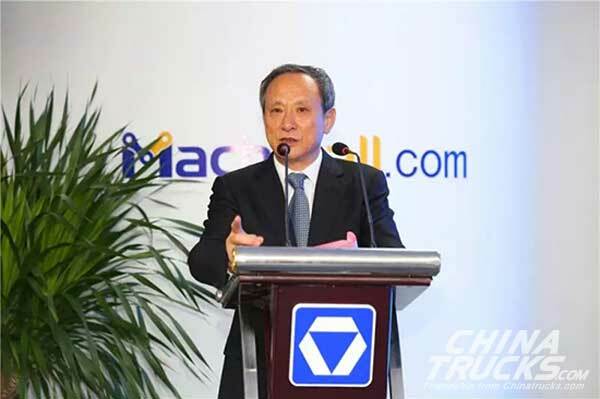 Wang Min, Chairman of XCMG, said that the advantage of XCMG new platform would be built in the field of industrial e-commerce to continuously enhance value creation ability of XCMG in an all-round manner and become a trusted, internationally-advanced comprehensive e-commerce platform in the electromechanical industry through “building system, platform online and offline, and ecological system in industry extension” relying on the operation strength of entire industry chain of construction machinery XCMG accumulated for decades, complete construction solutions for major construction machinery, and offline sales, service, spare parts, remanufacturing and logistics network system distributed all over the world. 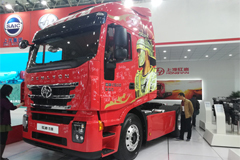 Liu Jiansen, General Manager of XCMG Import & Export Co., Ltd. and Chairman of XCMG E-commerce, said that the release of XCMG e-commerce platform is a new development and initiative in the Internet field. 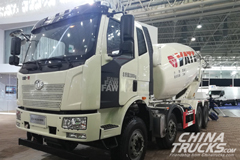 It will also surpass industry boundaries to bring XCMG and other manufacturing companies and partners closer and inject fresh vitality into the industry. 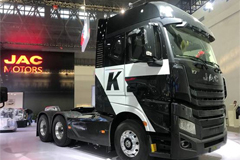 Taking the XCMG E-Commerce Platform as an opportunity, XCMG, the leader and innovator of construction machinery industry in China, is bravely advancing on the road to mutual benefit and win-win cooperation. 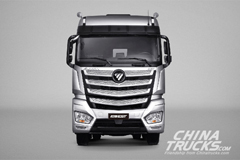 XCMG e-commerce platform is originally aimed at enabling partners and jointly creating new value for customers in the industry. Through a great deal of concentration and integration, the powerful demand matching function of the e-commerce platform is utilized to match the most advantageous and competitive cooperation distributors and their products around the world to the purchasers. 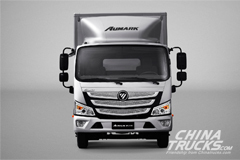 Third-party seller service of open e-commerce platform is fully used so that the first-line brand manufacturers globally distribute mechanical and electrical products through the traffic resources of e-commerce platform. We will explore the model for innovation and development of industrial e-commerce and constantly improve the industrial ecosystem so that customers can enjoy online services such as “information flow + logistics + capital flow + service flow” through the e-commerce platform. 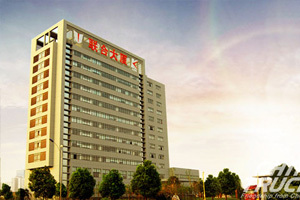 A new international platform is created through accelerating running and entrepreneurship growth with passion, vitality and creativity, and the development of XCMG internationalization pattern and tentative efforts to quickly realize XCMG goal that the proportion of overseas income is more than 50% of the whole revenue and accelerate the growth process of XCMG world-class brands. 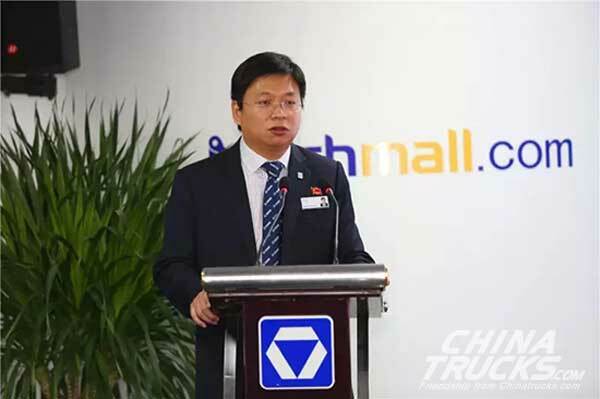 In response to the global development strategy of XCMG e-commerce platform, Zhai Kun, Deputy General Manager of XCMG E-Commerce made a detailed explanation that we adhere to the platform concept of “being professional, handling professional issues and making customers more comfortable” and operating “OEM/ODM/OBM” e-commerce model, so as to strive to obtain more than 10,000 partners, 1 million registered members and 10 billion transaction volume on the platform within five years, and become a trusted, internationally-advanced comprehensive e-commerce platform in the electromechanical industry. 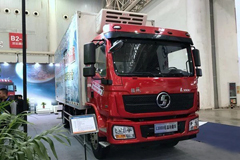 In order to celebrate the launch of XCMG e-commerce dual platforms, XCMG E-commerce and the settled suppliers jointly established a month-long “Purchasing Festival”, setting up special events such as fixed-price zone and competitive industries, provided with multiple languages, and attracting intensive concern of suppliers and customers.